Now more than ever, entrepreneurship is a popular career choice. But what does it really mean to own your own business and be your own boss? Can you do it? Are you ready? How to be an Entrepreneur 101 reveals what it takes to be successful outside of the traditional 9 to 5. 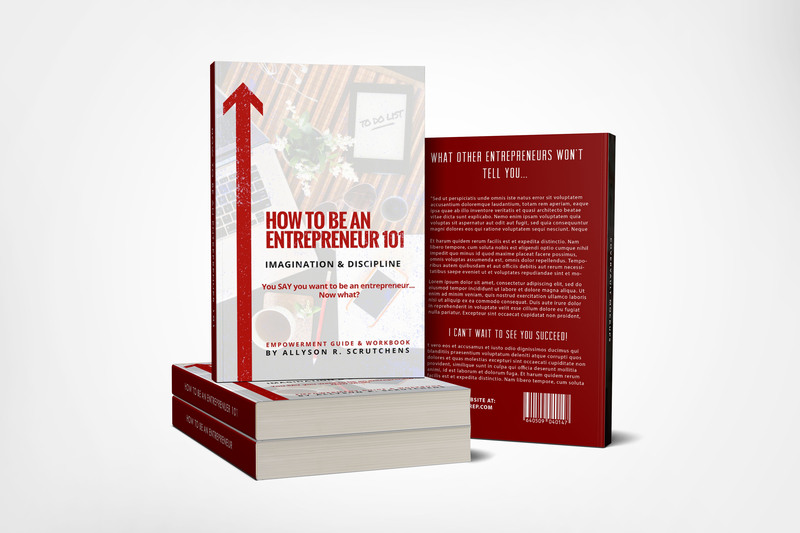 How to be an Entreprepreneur 101 reveals what it takes to be successful outside of the traditional 9 to 5.